Jake Rose was raised on a farm just west of the Twin Cities in Hamel, Minnesota. This is where his musical life began at a young age, watching his dad play old southern rock classics from the likes of Lynyrd Skynyrd, Charlie Daniels, Allman Brothers, Molly Hatchet, Bob Seger, and many others. Jake previously founded the rock band New Medicine who charted a top 15 Billboard hit with "Race You To The Bottom" and played over 400 shows around the US and Canada. 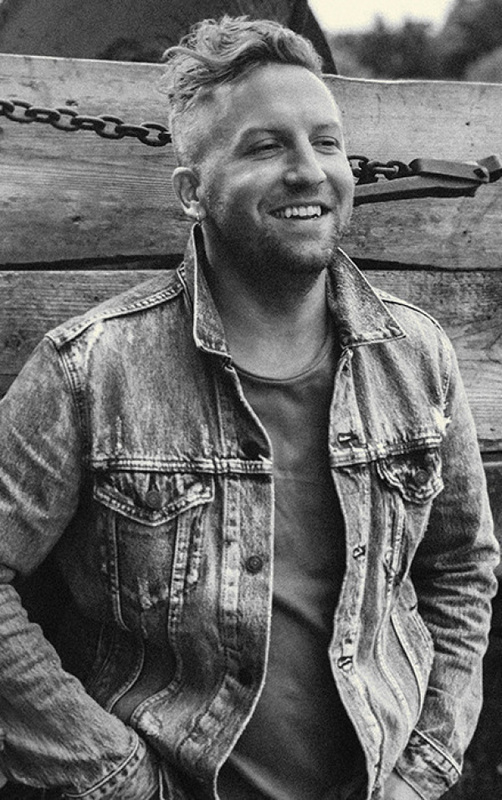 Jake has been living in Nashville since 2012 penning songs for other artists such as Meatloaf, Colt Ford, Keith Urban, Sleeping with Sirens, and many others.